Note: If your school is not listed, that does not mean that we don't go to that school. *Double the above prices for Two Way Transport from home to school and from school to the business location IF NEEDED. *1/2 the above prices if the public school bus delivers the student to our business location after school. 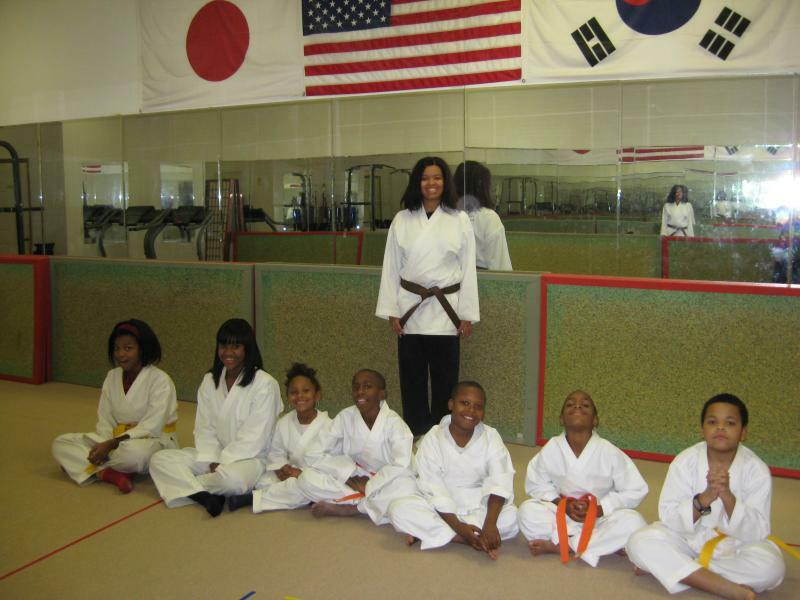 Karate After School Program (KASP) will begin the first day of the Prince George's County School year. The center will open at the end of the school day until 6:00 p.m.
KASP will be open from the time school closes until 6:00 p.m. on designated teacher/ professional days for the school year. On holidays, personal vacations, and school closings KASP will be available, but for additional charges. For storms/blizzards, parents will be required to pick up their child(ren) within one hour after schols release them for such occurences. For other emergency closings such as: sudden loss of heat in the school or power outages, etc., we will pick up the child(ren) from school and keep them until 6:00 p.m. for the additional charge of $30.00 each child for the partial day. Parents must enter facility to pick up their children. A sign-out sheet will be posted in a designated place. Parents are required to sign their children out each day. To protect every child, we will release children only to parents or authorized adults listed on the authorization sheet. If there is someone not permitted to pick up your child, please discuss it with the staff immediately upon registration. Copies of legal custody documents may be required. If there is a change in who is to pick up your child(ren), this will be required in writing. OTHERWISE, THE CHILD(REN) WILL NOT BE RELEASED! During hours of KASP, the staff is responsible for the supervision and safe conduct of the child. Staff cannot be responsible for children who are not currently registered in the program. (No drop offs for babysitting). 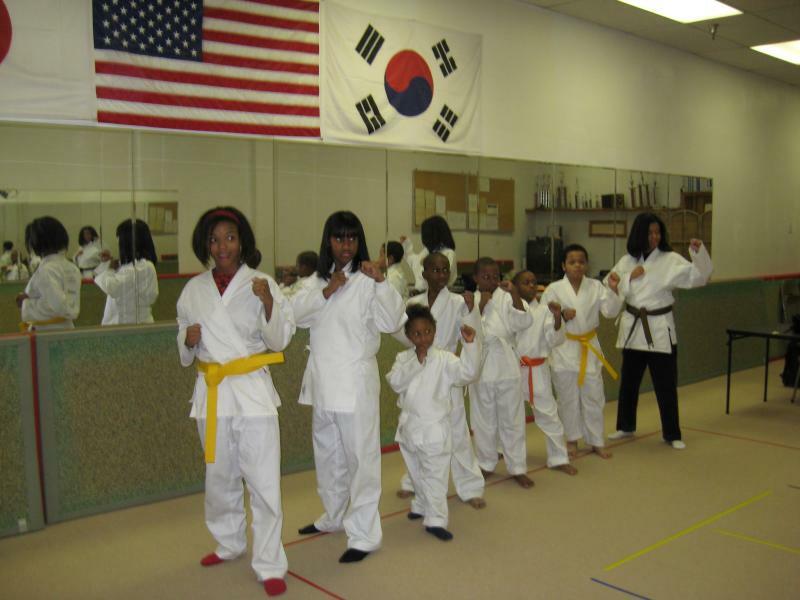 The Karate Afterschool program involves transportation from school, homework assistance not necessarily completion, martial arts lessons (2-4 days a week) and a snack. You may bring your own snacks if you do not like what we provide. ALSO, INFORM US OF ANY FOOD ALLERGIES. WE ARE NOT RESPONSIBLE IF YOUR CHILD(REN) HAS AN ALLERGIC REACTION!!!!!!!!!! The hours are 2:00 p.m. to 6:00 p.m. Monday through Friday. The program is for grades K to 6. For every 1 minute after 6:00 p.m., there will be a $1.00 late charge. *Any of the above requirements may be changed as circumstances dictate. Copyright 2014 Johnson Martial Arts & Fitness Center, LLC. All rights reserved.